featuring education of women’s reproductive health, earth connection, womb wisdom, and spirituality. Our events, mentorships, and online learning opportunities are safe spaces to learn and receive nourishment and support through the life cycles we experience as women. The Women’s Wellness Movement was founded by Allison Marie Lomax (Allie Ma), a mother, writer, and women’s health educator. 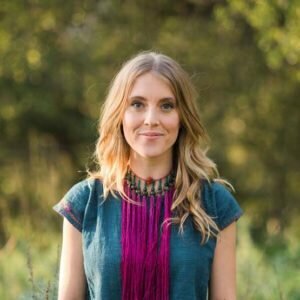 She has studied women’s wellness for over a decade and is passionate about women living healthfully and empowered for the benefit of all of creation. She works specifically with women preparing their bodies for conception and offers traditional postpartum doula services. Learn more about Allie Ma here. Women’s Wellness Movement offers wisdom, research, and tools to nourish and support women worldwide. 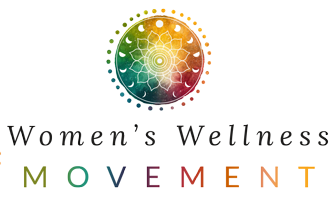 Women’s Wellness Movement hosts community and online events and workshops focused on rites of passage, womb wellness, personal transformation, and sisterhood connection. Here you will learn optimal ways of sustainable, lifelong self-care and how to support other women in your life! Learn vital ways to care for your health here. On our blog you will find an offering of scientific research, time tested wisdom, compassionate support, and cutting edge health practices. Allison is a mother, mentor, and scholar of Women’s Health and Empowerment. She has created the Women’s Wellness Movement to bring the most vital information and practices of women’s health and healing to one place where it is easily accessed and integrated.